Are you in a serious relationship or contemplating jumping into something with both feet? Whether you are years into it or just testing the waters, have you ever wondered how compatible you are with your significant other? Or whether compatibility could be a learned skill? 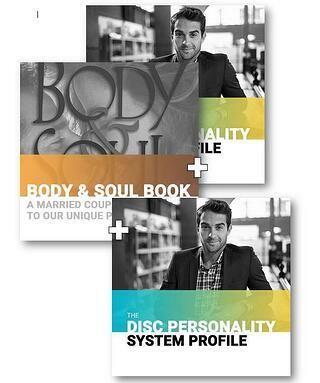 Taking the DISC Profile as a couple can help increase your compatibility. There are many facets to relationship harmony, and with so many variables in the compatibility mix, it makes you wonder how any two-different people can find love. Variables such as age, heredity, upbringing, race, socio-economic status, humor, education, activities, hobbies and world-view can make the mix either sweet or sour. And then there is political and religious criteria, whose weight you can’t easily ignore. Even a seasoned chemist could not cook up the perfect love compatibility mix. And what about chemistry? Chemistry, that red herring, can just blow your scientific hypothesis to bits. All things can be wrong, but if there is chemistry it can magically work (at least for as long as the chemistry holds out). 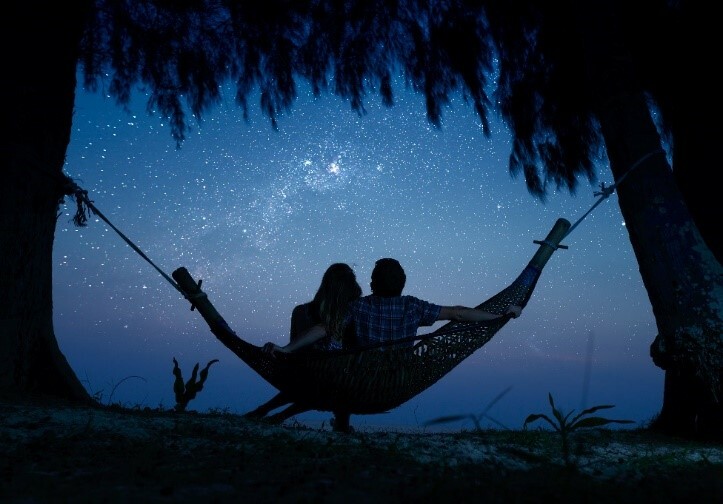 Because compatibility is complex, and love compatibility is at an advanced complexity level, some people turn to the Zodiac; leaving the subtler nuances to the stars. While the Zodiac gives some of us a benchmark for relational decisions, others view the stars more like ancient voodoo. Psychometrics, like DISC, give people a new way to determine love compatibility without what some regard as hocus pocus. The Zodiac is a time-honored philosophy, but DISC behavioral profiling has been around for almost as long as astrology. DISC’s roots are in Hippocrates, with the four humors/temperaments. Where the Zodiac relies on ancient mysteries, DISC is all about observable behavior. 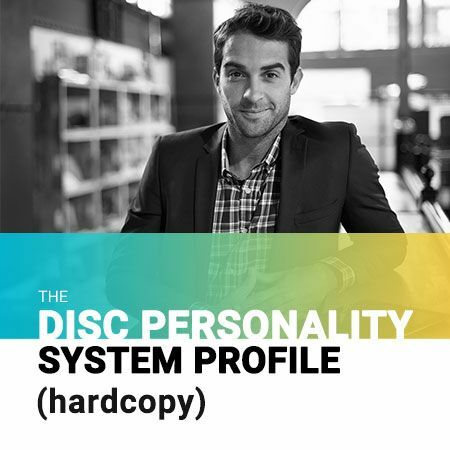 Because you are self-assessed, the DISC profile is very accurate. Moreover, an increasing number of top companies use the DISC test in hiring for a good occupational fit. Hiring with DISC ensures corporate executives a more fulfilled and retained workforce. From this perspective, if highly-paid executives trust their hiring decisions to DISC and get enough ROI that corporations worldwide have made DISC assessments a billion-dollar industry, why wouldn’t you use DISC to help you improve longevity and fulfillment in your love life? Some behavioral styles are opposites. It is true that some behavioral styles see things more similarly than other styles. The “D” and “S” are considered opposite and the “I” and “C” are considered opposite. With less in common, it may take more work for these two pairs of styles to get along initially, but thankfully, compatibility is complex. Thus, behavior is only one piece of the mix, and there are ways to compensate for opposite temperaments. Opposites attract, then (sometimes) they repel. Face it, what attracted you initially might later drive you bananas. For example, you can be a bit uptight, you are not a risk taker, but you love that he is spontaneous and adventurous. Early in your relationship, you find yourself way outside your comfort zone and loving it. Years later, you are over his spontaneity, you wish he were more reliable and his spending habits have left your finances in dire straits. That is not to say ALL opposites later repel, but you can’t say you weren’t warned! Compatibility is all about finding your strengths as a couple and compensating for your weakness as a couple. Some couples are complete opposites, but they make it work. How? With couples, there is often a behavior that both partners devote a significant amount of energy toward. Whatever that is, that is your behavioral strength. Take your DISC tests, look at your graphs and see what behavioral dimensions are your strengths. Which ones do you have in common? Build upon those. Conversely, your graphs will reveal areas that neither of you devote much energy toward. These will areas (could be communication or task-related) you will need to work on as a couple. Sometimes stress can define a couple, but don’t let it. Because life is not easy and things don’t always go well, it’s about how you both deal with stress and resolve disagreements that will indicate if you are able to survive it. Take your DISC profile and look at your middle graphs. What happens to your behavior under stress? Can you see where problems can arise? Now, establish rules for disagreeing and you will be a lot better prepared the next time things go wrong. Developing your “S” Style strengths may help both of you develop more empathy. Most behavioral styles (around ¾ of the population) have an “S” above the midline. If you don’t put much energy toward your “S” style dimensions, you may want to work on yourself in this area. Relationships that stand the test of time require empathy toward one another – the ability to see things from another perspective. “S” style people have a great knack for achieving empathy, patience and supporting the other person; not out of ego, but out of a genuine ability to be selfless. Love compatibility is complex, which is why you need some basic tools, and rules, to survive and excel at being a couple. Anything worthwhile (academically, career parenting, etc.) takes lots of time, effort and work. Ironically, we devote the smallest amounts of time to our relationship with our significant other. Start, now, using DISC compatibility to spend more time developing your relationship and personality strengths together as a couple. The DISC assessment contains a 7-minute test. When complete, remember to read each other’s profiles and look at both sets of graphs side-by-side. These self-interpreting profiles will be a valuable tool in learning each other’s DISC relational language, which you will speak for years to come.